Today’s senior adults look for innovation and vision. This supports their tradition of faith based American values when selecting a senior living community. We have chosen to be a “Center of Aging Excellence” by constantly looking for ways to meet the needs of our community residents. We allow them to “Celebrate Life” at all stages of their lives. 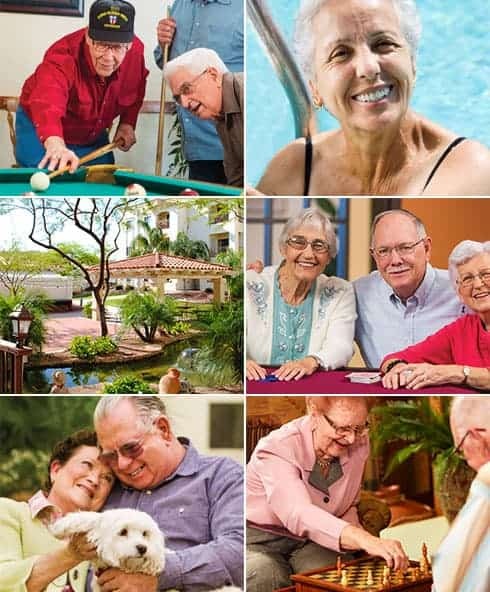 Fellowship Square-Mesa “Center of Aging Excellence™” provides residents with the ability to conduct daily administrative tasks online all in the comfort of their apartments. The Center includes a robust library that provides informational and educational resources for our senior adult residents. Helpful blog articles, summaries of research and journal studies, information about community at-large events and informational and educational videos are just a few of the resources we provide. As you read about our diverse programs you can understand our commitment to every senior adult’s well being. Please contact Jon Scott Williams any time at the following email address JonScott.Williams@ChristianCare.org if you would like additional information about our community or to discuss our commitment to successful senior living. 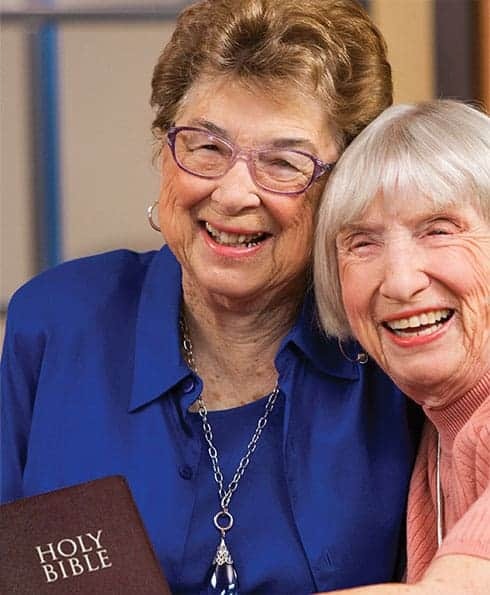 Founded in 1979, a handful of devoted Christians recognized an opportunity to minister to Arizona seniors – particularly those with little financial resources. Realizing the need, they formed a 501(c)(3) non-profit organization and named it Christian Care. The freedom to pursue what you desire, and freedom from the things you don’t. Learn new skills, meet new friends or just relax in the gazebo with a good book – live each day as you choose.  At Fellowship Square-Mesa, we enable you to live a complete life grounded in a sense of purpose and the physical, mental and spiritual well being you deserve.